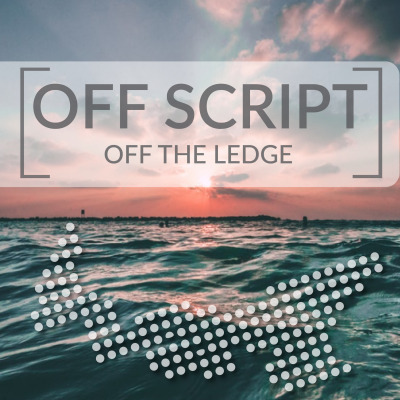 Off Script is a podcast for engaged citizens, public leaders and activists in Atlantic Canada. In April of 2019, this podcast will be dedicated to exploring the politics and possibilities surrounding the April 23 provincial election and referendum on electoral reform. Join hosts, Mark Coffin and Jesse Hitchcock, as they try to make sense of it all.Explore our past episodes for conversations with former Nova Scotia MLAs (Season One), and conversations with active elected officials and activists in Atlantic Canada (Season 2).